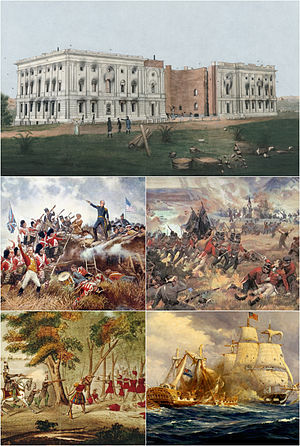 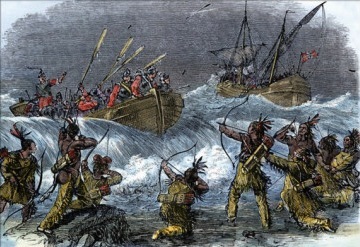 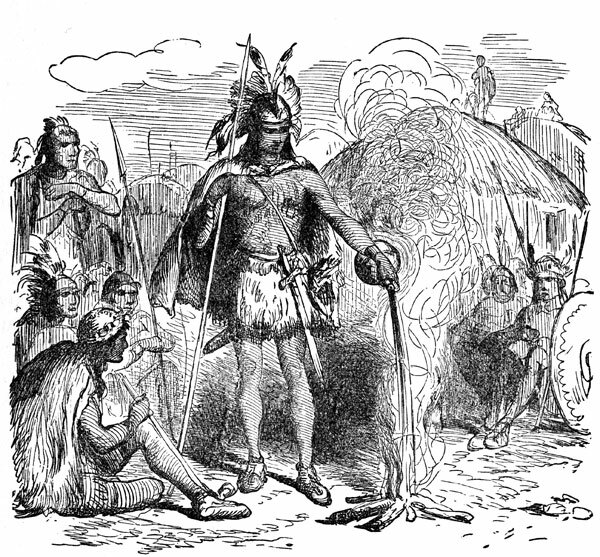 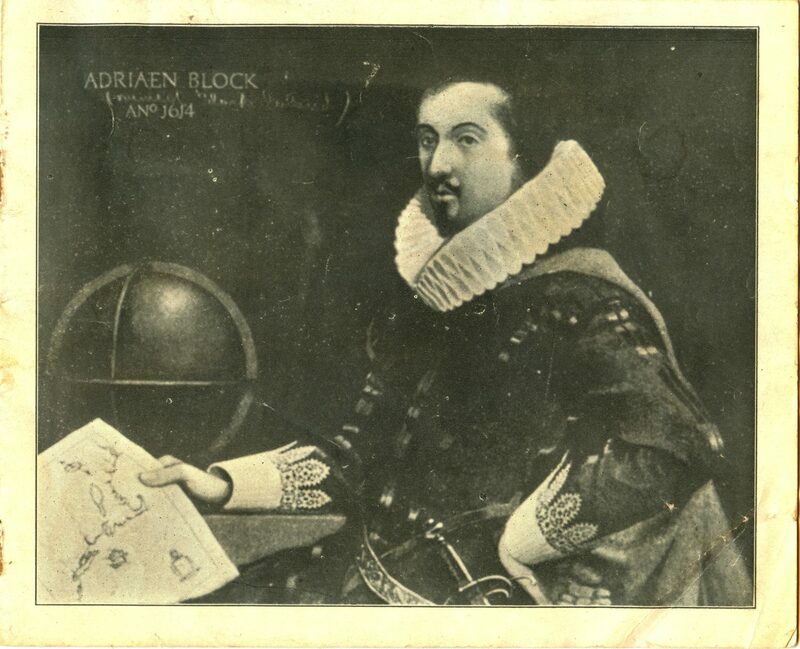 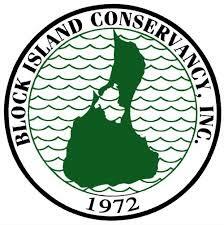 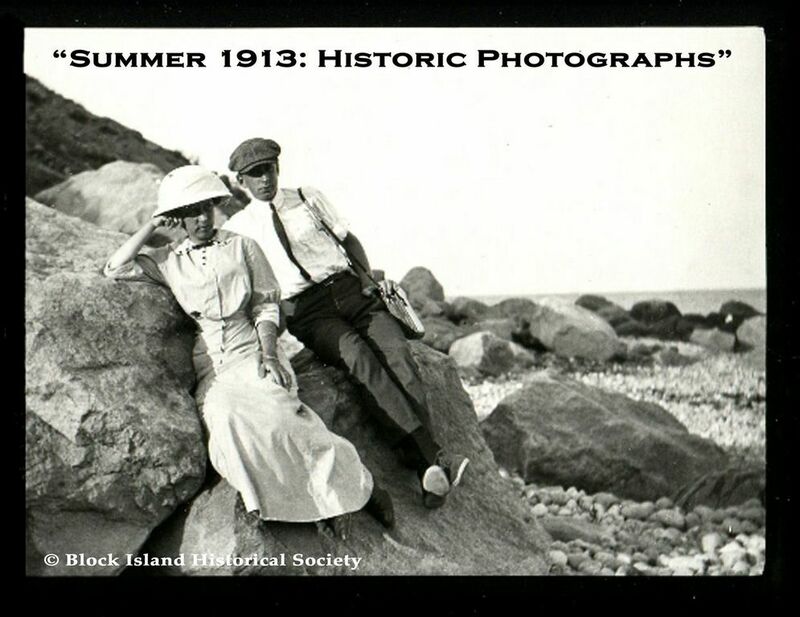 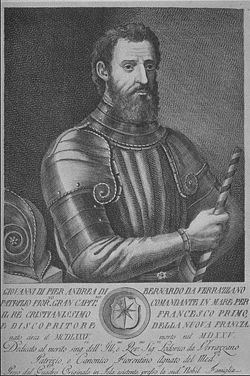 In 1614, Block Island was charted by the Dutch explorer Adrian Block, who named it for himself. 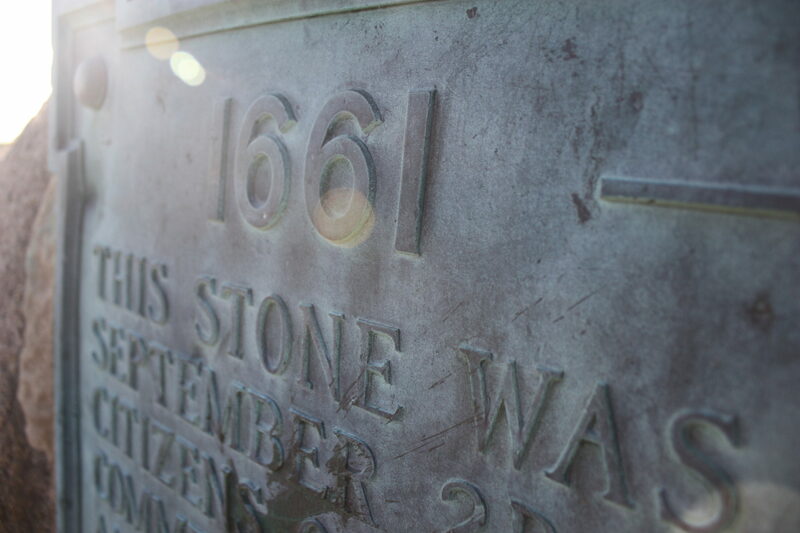 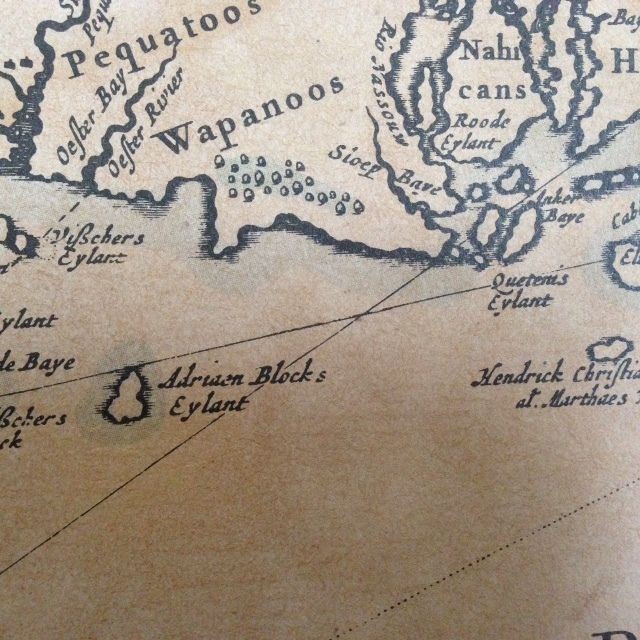 In 1661, the Endicott group sold the island to a party of sixteen settlers, led by John Alcock, who are today memorialized at Settler’s Rock, near Cow’s Cove. 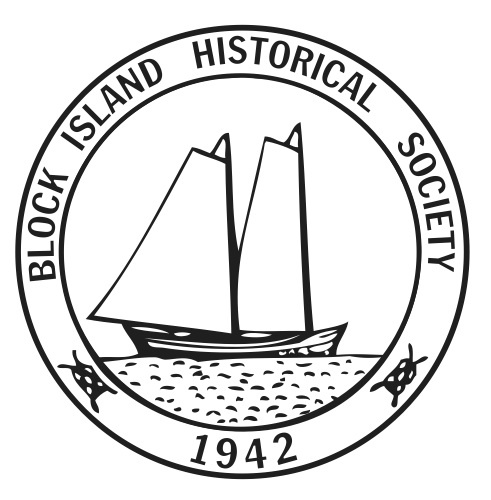 Block Island was incorporated by the Rhode Island general assembly in 1672, and the island government adopted the name “New Shoreham.” A Dutch map of 1685 clearly shows Block Island, indicated as Adrian Block Island (“Adriaen Blocks Eylant”). 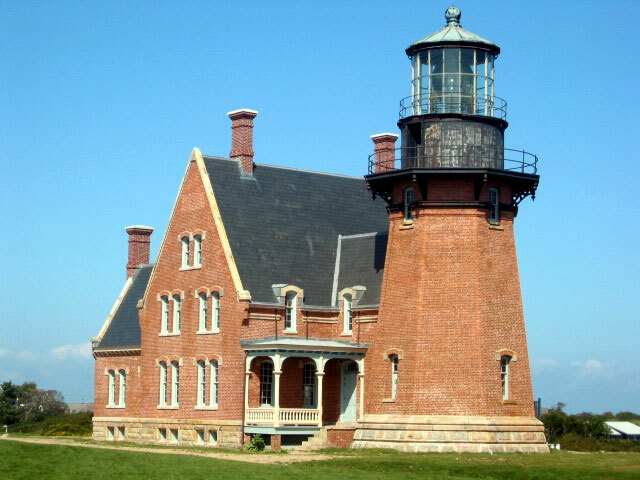 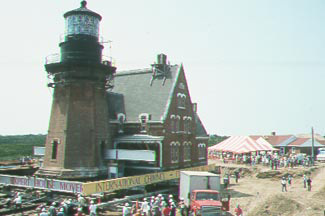 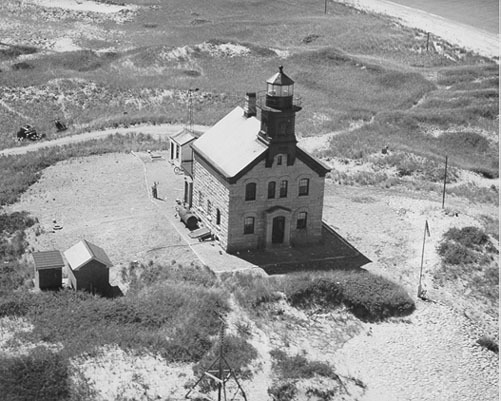 In 1873, construction began on Block Island’s other lighthouse, Southeast Light. 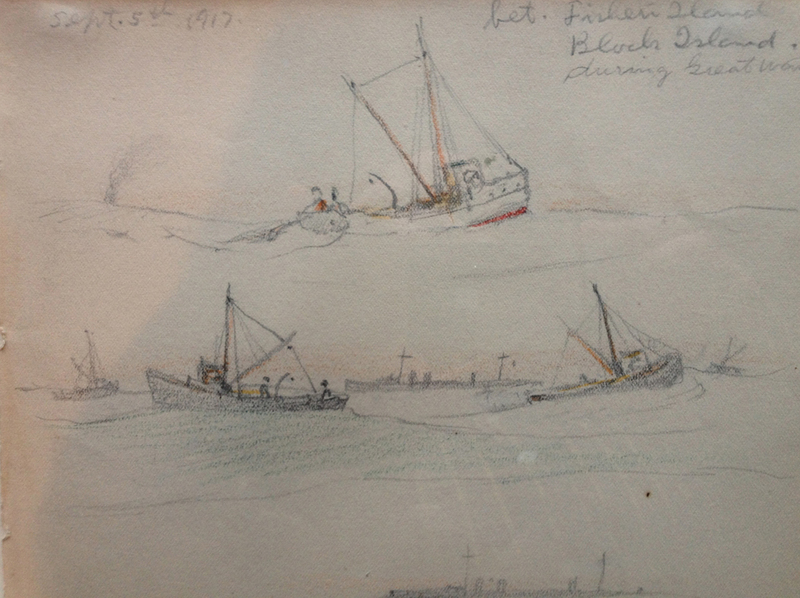 The museum has a unique collection of small framed sketches by the artist Reynolds Beal depicting the island's fishing industry.